As per a report from The Sun, reigning Premier League champions Manchester City maintain a strong interest in signing Juventus and Argentina forward Paulo Dybala. Having started out at Instituto AC Cordoba back in his homeland of Argentina, Dybala moved to Europe in 2012, joining Serie A outfit Palermo. 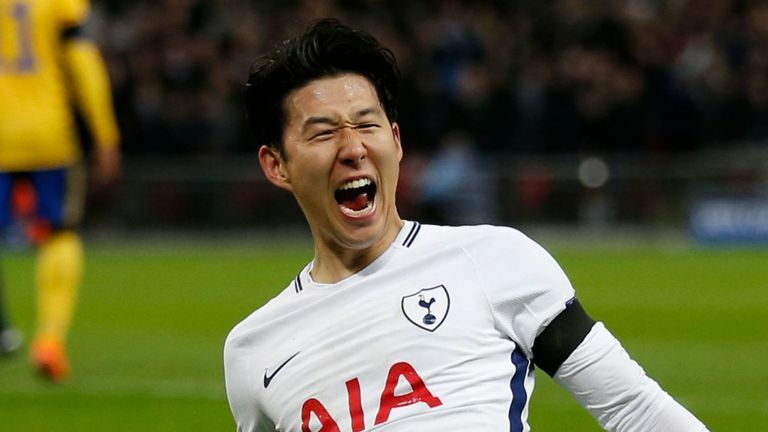 In three years with the club, the 25-year-old made 93 appearances, scoring 21 goals and setting up 16 more before Juventus came calling in the summer of 2015. 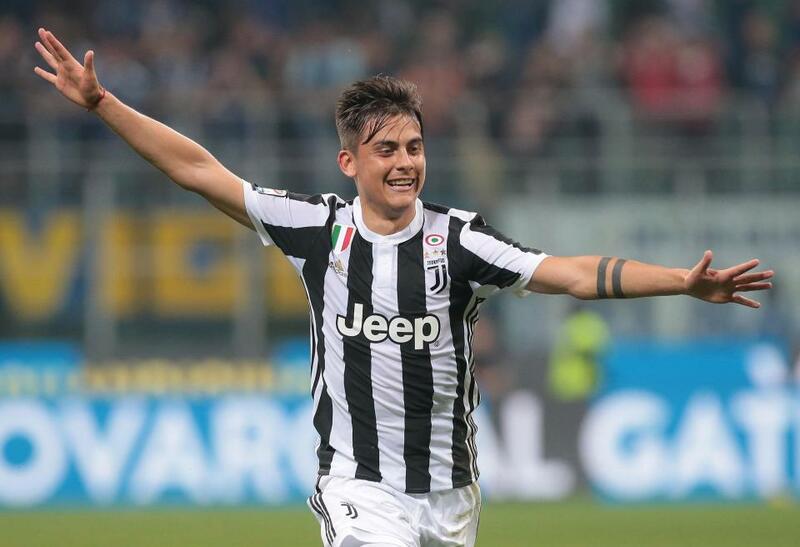 Since moving to Turin, Dybala has been sensational, scoring a staggering 75 goals from 165 matches across all competitions, while setting up 29 more. The Argentine forward has won three Serie A titles, three Coppa Italia and two Italian Super Cups. The ongoing campaign has been a bit of a difficult one for the 25-year-old as he has found himself playing second fiddle to summer arrival Cristiano Ronaldo. So far this term, Dybala has managed to score seven goals and set up four more from 25 matches (21 starts) across all competitions. Manchester City have one of the most star-studded attacking line-ups across Europe. 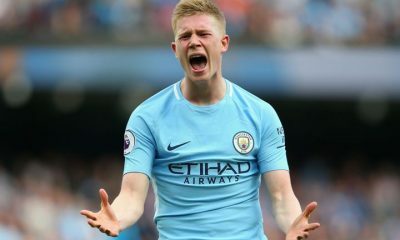 With Sergio Aguero and Gabriel Jesus as the strikers, the Cityzens have plenty of firepower from the wings with Raheem Sterling, Leroy Sane, Bernardo Silva along with summer arrival Riyad Mahrez. The reigning Premier League champions became the first team across Europe’s top five leagues to reach the 100-goal mark for the season. Given how potent their attack has been in the past couple of seasons, one wouldn’t think that Pep Guardiola’s side needs any more additions to the frontline. However, with City aiming to establish their dominion in England and on the continental stages, they should look to improve their squad further and adding Dybala to the ranks would do just that. Despite the 25-year-old’s slow season so far, there is no questioning the talents and the quality he possesses. 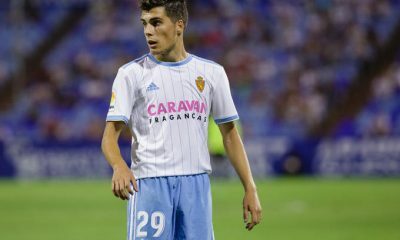 Given his ability to play in a multitude of roles in the attack, he will provide quality depth at Guardiola’s disposal. And with Aguero not getting any younger, Dybala will be ready to take over from his fellow countryman when the former Atletico Madrid man decides to move on or becomes dispensable to the City side. City will certainly have other priorities for now, with a defensive midfielder needed as cover for Fernandinho, while another left-back wouldn’t go amiss. But, should the opportunity to sign Dybala present, they should try their best to land the 25-year-old, as his signing has the capability to turn them into world beaters. 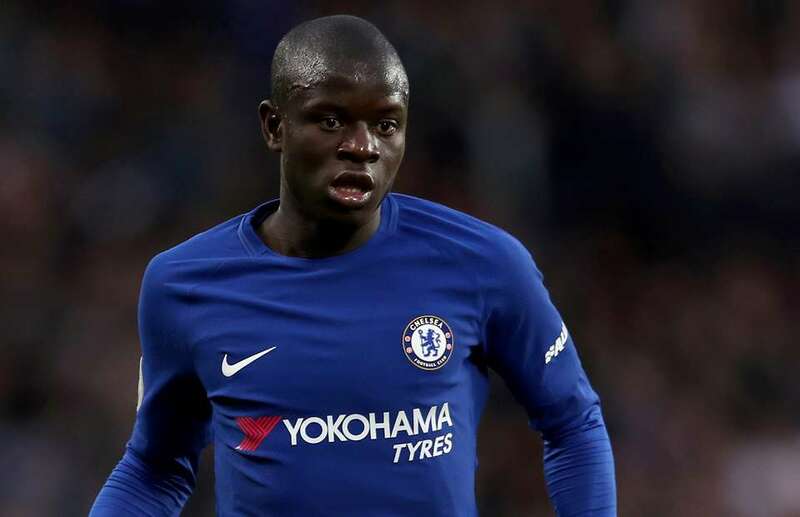 After looking toothless in attack lately, Chelsea should leave no stone unturned in their pursuit of this £100m-rated La Liga powerhouse – Agreed?